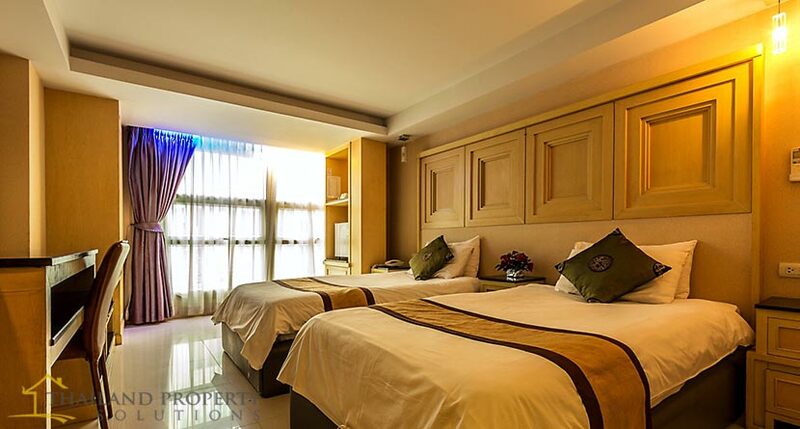 This boutique hotel is located in one of the busy centers of Bangkok. The hotel was built in year 2000. It is very close to BTS Nana station, Bumrungrad Hospital (International Hospital) and Shopping centers.